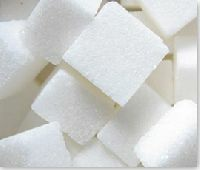 We are well known for supplying of wide variety of sugar melters. 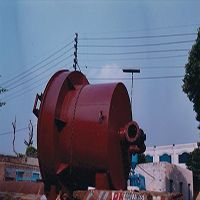 Located in Faridabad(India), our company is involved in making available wide array of products that are in conformance with the industry standards. We are backed by a team of professionals who are proficient in their respective domains and ensure that the offered lot is meticulously packed. Also, we make sure that only high quality packaging material is used for packaging. 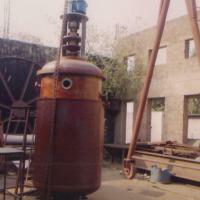 Electrical, Automation & Field Instrumentation supplied for complete Sugar Complex. We provide process automation & Instrumentation for all sections in sugar plant which includes Weighing bridge, Cane Preparation, Auto cane feed control (Signals of VFD & motor for carries, Pump, conveyors, preparatory devices), LPE Mill, Dewatering Mill, lmbibition Control, Cane Carrier Speed. 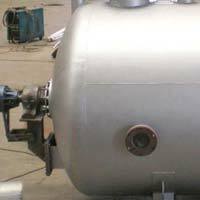 We are a well-known Manufacturer and Supplier of Sugar Melter from Maharashtra, India. 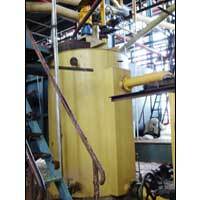 We offer the highly sophisticated Sugar Melter which has been fabricated keeping in mind the latest global industrial norms. 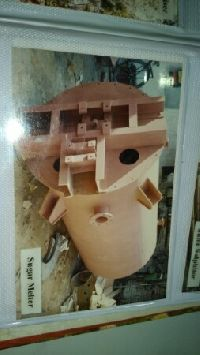 The offered Melter is highly durable and available in various sizes. We have ensured that the price of the Sugar Melter is minimal and swiftly delivered to our domestic buyers. 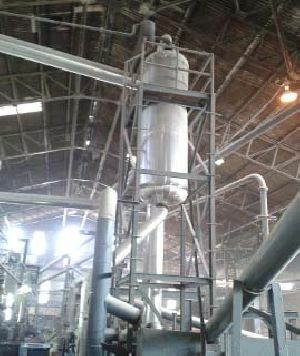 Sugar Melter Automation Though these two Equipments serve different Purposes, the Control Philosophy for both is the Same. 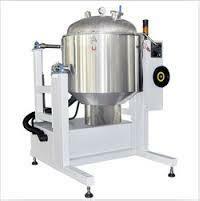 Advantages f Automating these equipments also remain similar as listed below. Streamlined Process Applications due to Constant and Maintained Outlet Brix and Temperature Increased Efficiency. 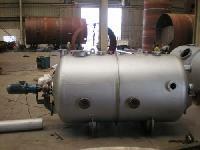 Sai Engineers & Machineries Private..
sugar melters, crystallizers, vaccum crystallizers, crussers, storage tanks, condensors, heal exchangers, condensors, high & low pressure pipe lines etc. moc: ss, ms, frp, rubber lined, equipments. .